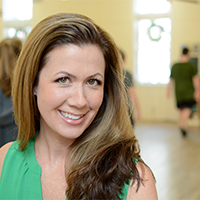 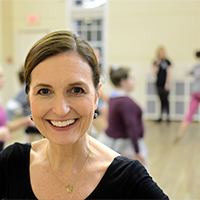 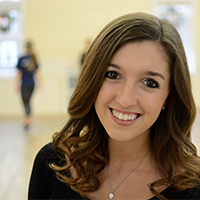 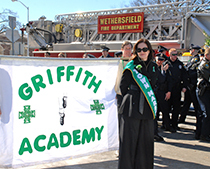 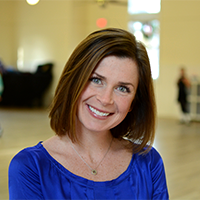 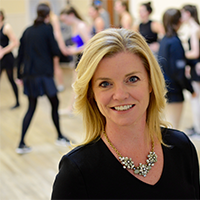 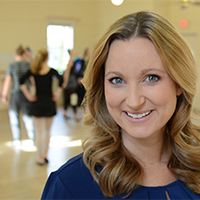 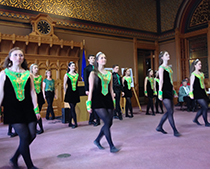 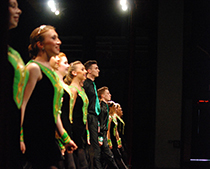 The Griffith Academy, founded in 1954, is one of the nation’s top Irish dancing schools with a long tradition building community and character through the art of dance. 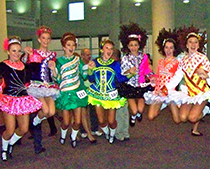 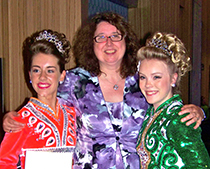 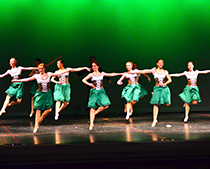 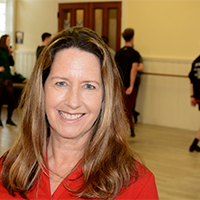 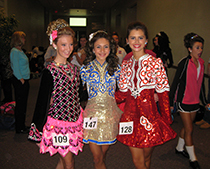 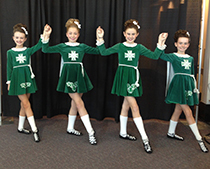 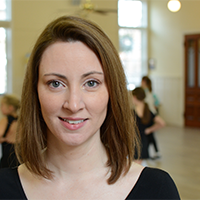 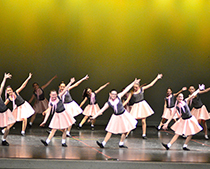 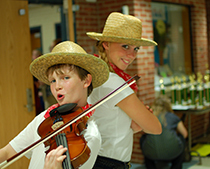 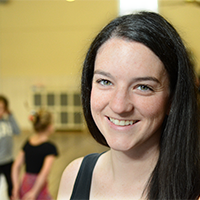 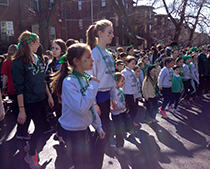 The School has produced top competitive Irish dancers and international performers for more than fifty years. 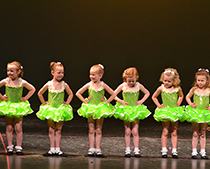 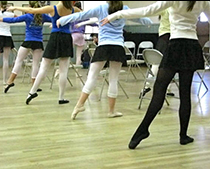 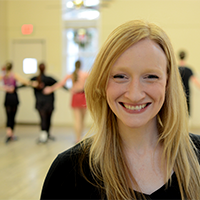 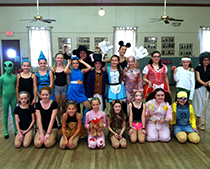 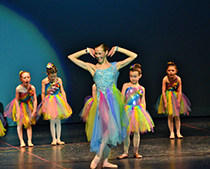 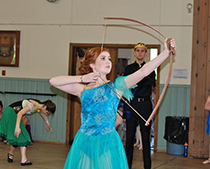 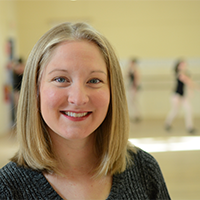 In addition to Irish, the School offers classes in Ballet, Tap, and Jazz to all levels ages 3 to adult. 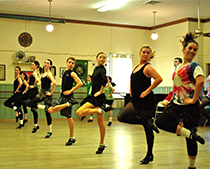 We also offer an all-boys class. 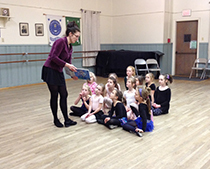 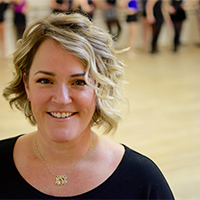 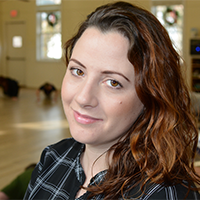 Classes are offered in Old Wethersfield, Glastonbury, and Manchester, Connecticut. 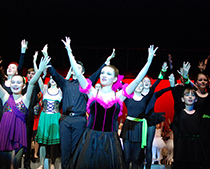 Come join our extraordinary family of staff and students for an artistic education that will last a lifetime. 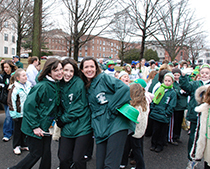 PROSPECTIVE STUDENTS! 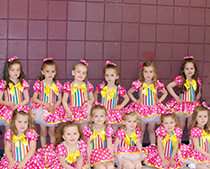 Please check out a schedule of June Trial classes in the documents section. 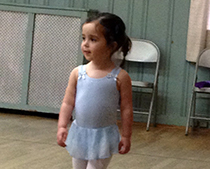 No registration necessary. 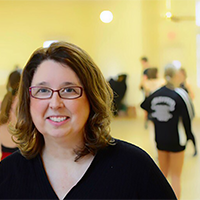 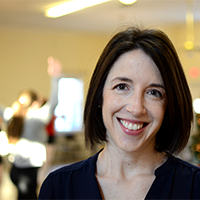 An introduction from our director, Mary Beth Griffith.